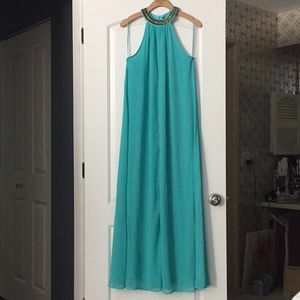 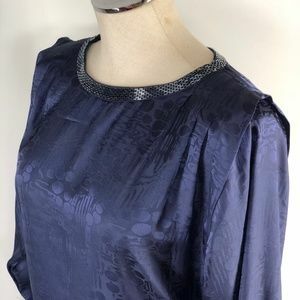 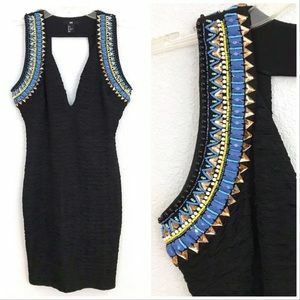 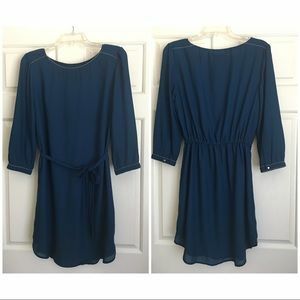 Long sleeve NYE blue dress with sequence beading. 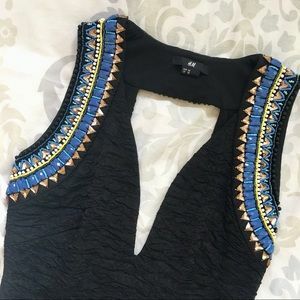 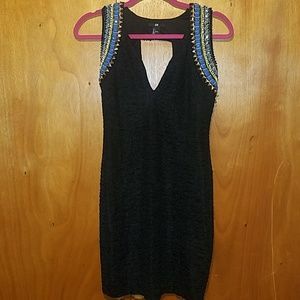 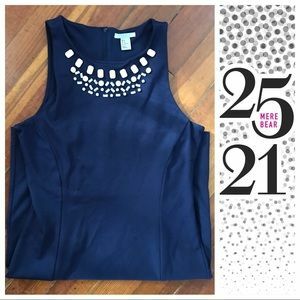 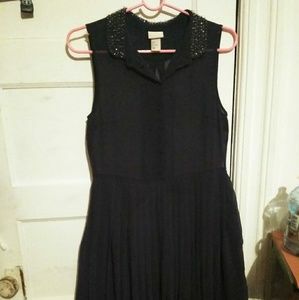 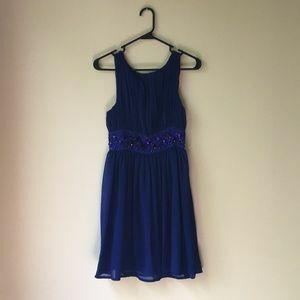 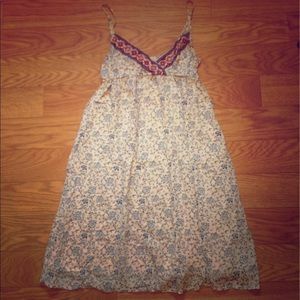 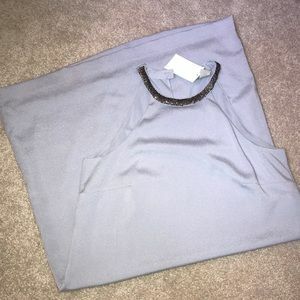 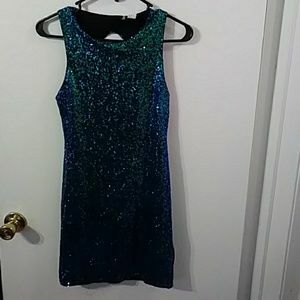 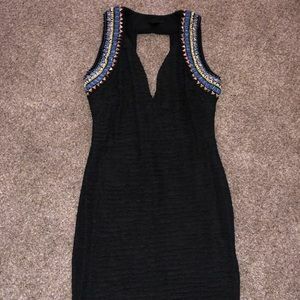 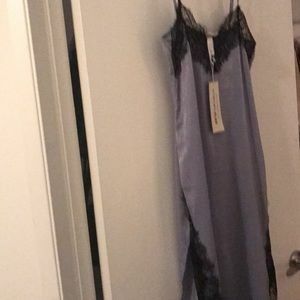 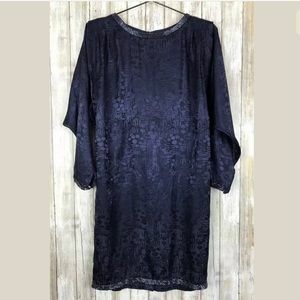 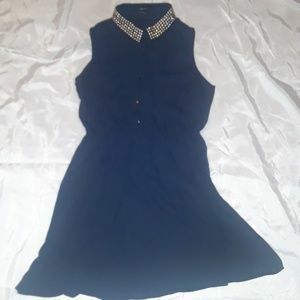 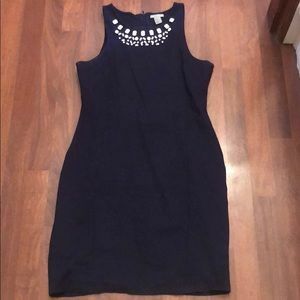 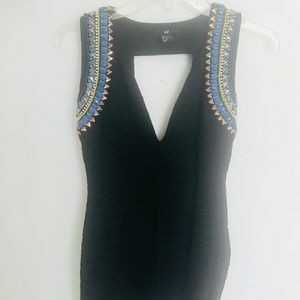 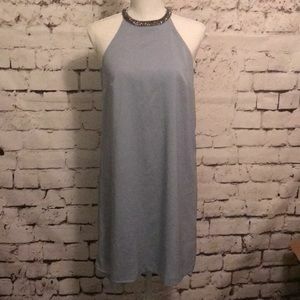 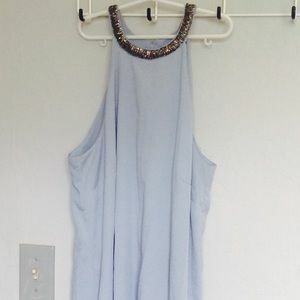 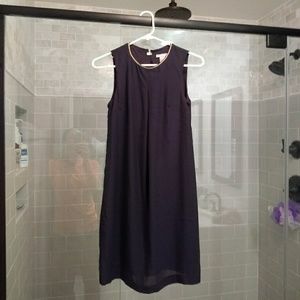 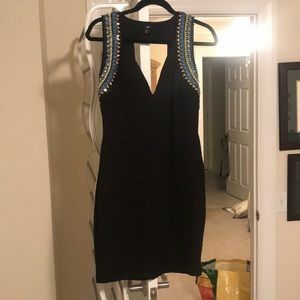 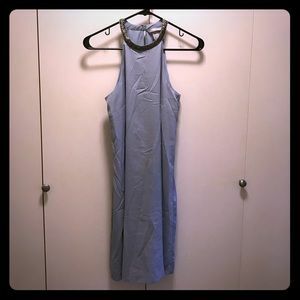 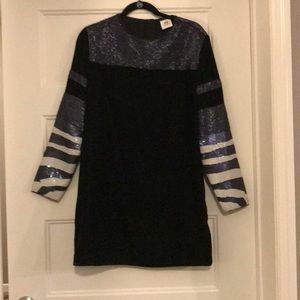 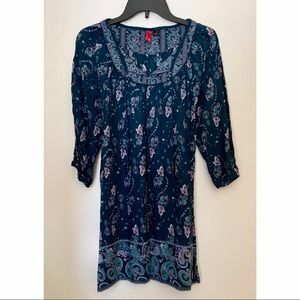 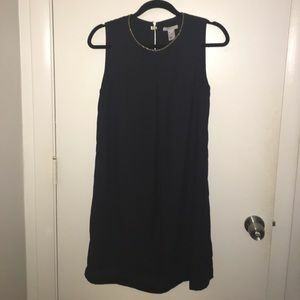 H&M Navy Blue Dress Size Medium. 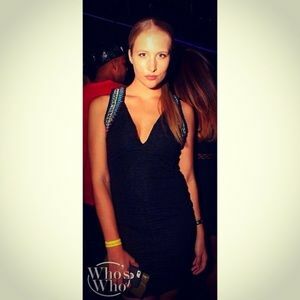 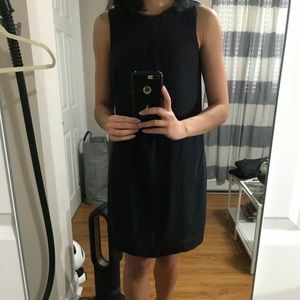 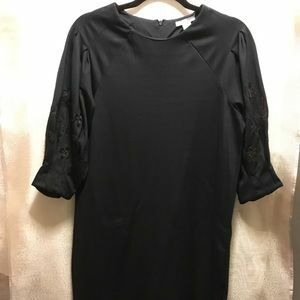 Black knee length party/ cocktail dress. 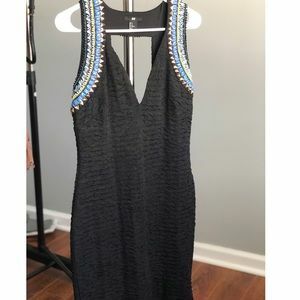 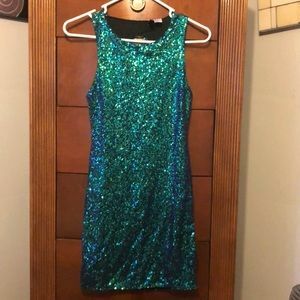 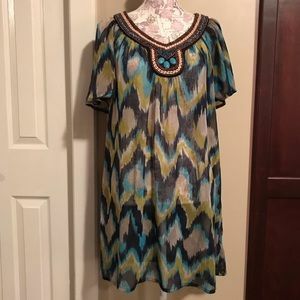 ❤️Beautiful beaded sparkly dress by H&M size 6!